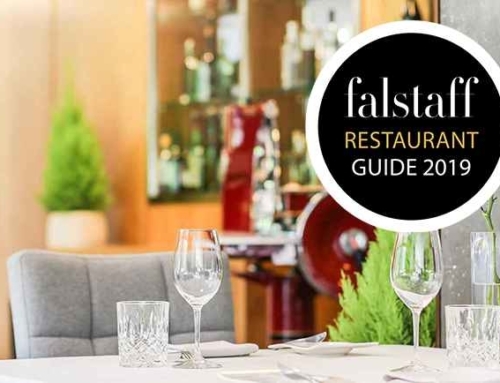 Top restaurants at the Rosengarten: Simon Taxacher features not once but twice in the A la Carte Restaurant Guide 2019, with his eponymous Restaurant Simon Taxacher again topping the Tyrolean ratings and at number two in Austria. 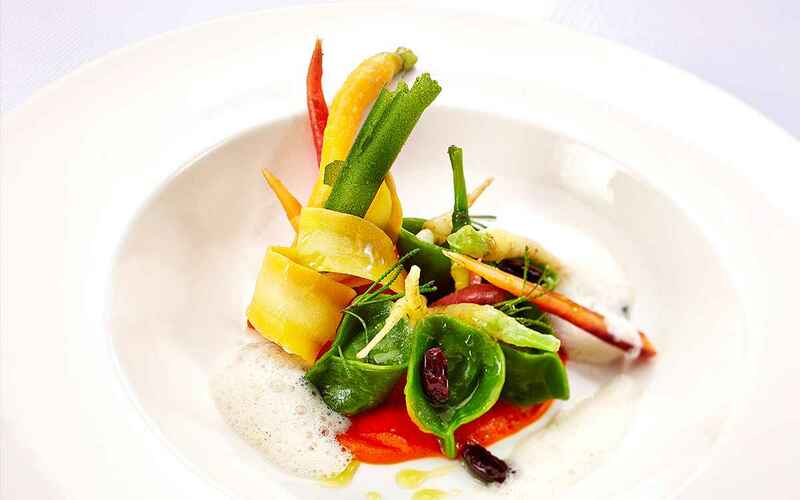 Additionally, the Bistro-Restaurant Rosengarten had its first sensational rating in the restaurant guide. 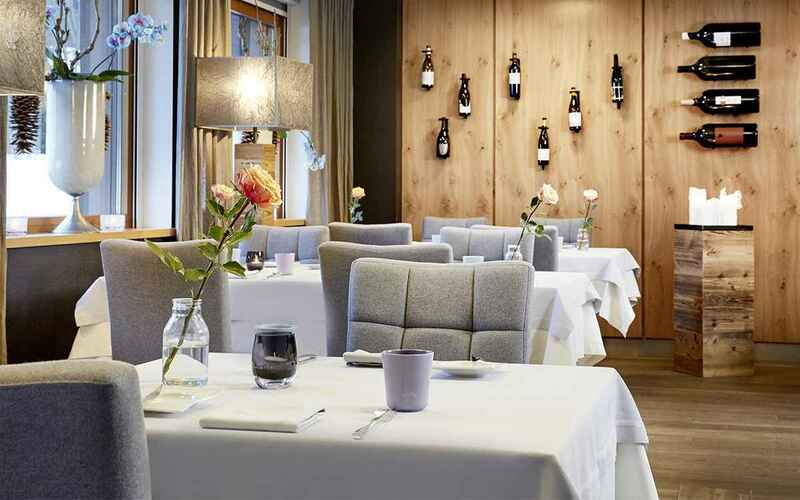 With 5 stars, 98 points and 3 bottles, the Restaurant Simon Taxacher once again achieves first place in Tyrol. 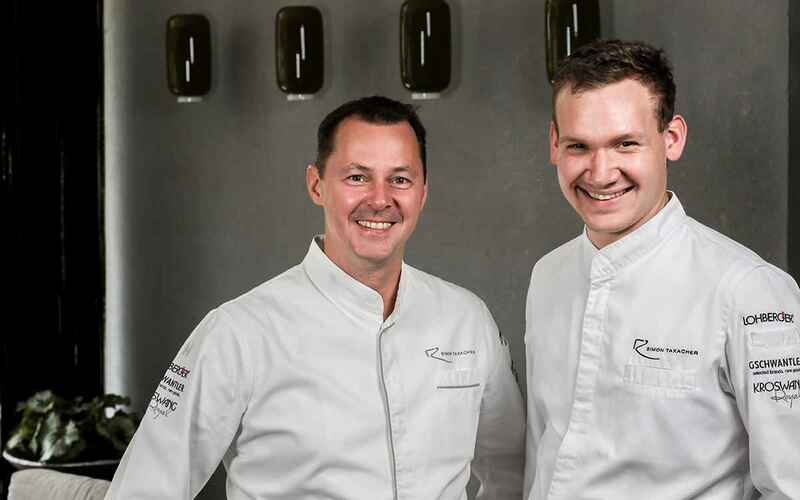 The Bistro-Restaurant Rosengarten and Chef Martin Kinast under Simon Taxacher’s patronage achieved an excellent first rating in the A la Carte Restaurant Guide 2019 with 2 stars and 75 points. 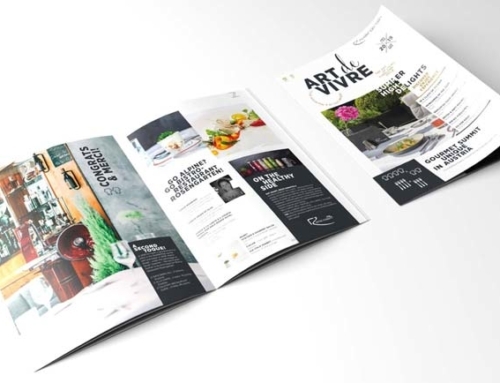 This is Kinast’s second top rating in a renowned gourmet guide in just one year, having been the recipient of a Gault&Millau toque in 2018. 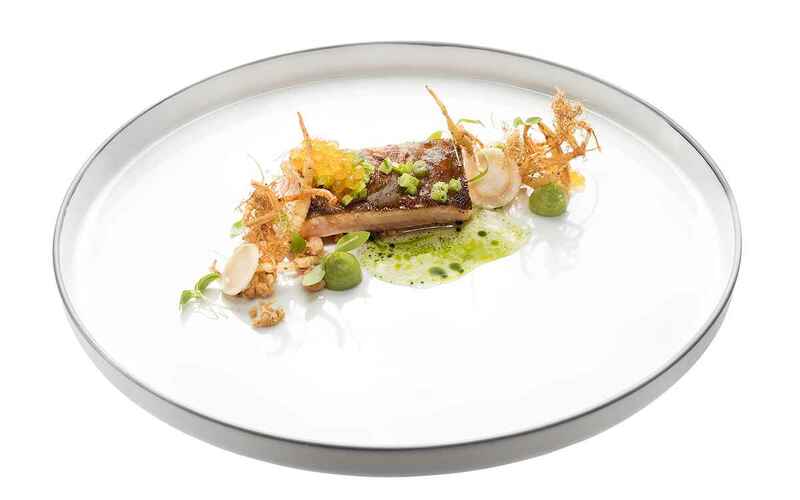 The rating in the A la Carte Guide buttresses his position as one of Tyrol’s rising stars. 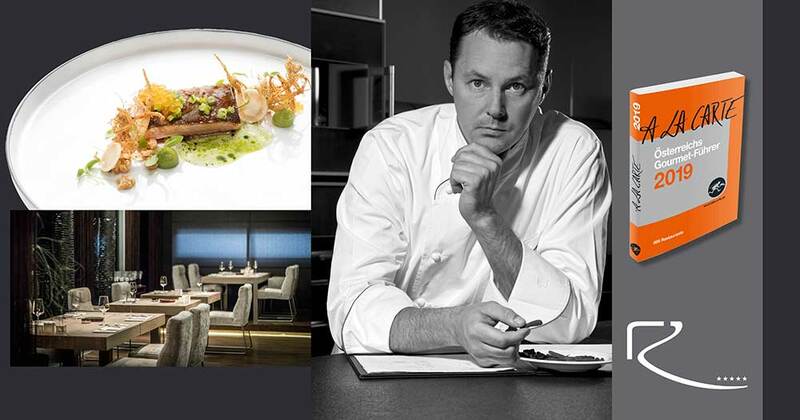 The Guide also awarded top ratings to the Restaurant Simon Taxacher’s wine list, sommelier and service. 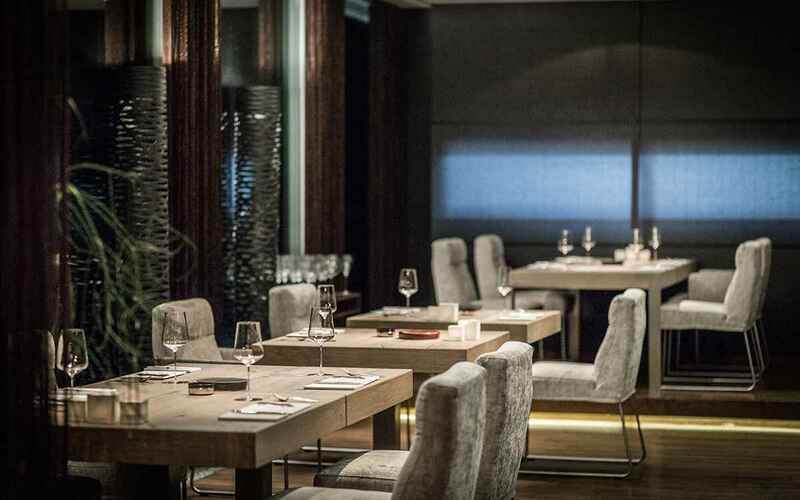 5 stars in the A la Carte guide: Austria’s best kitchens. 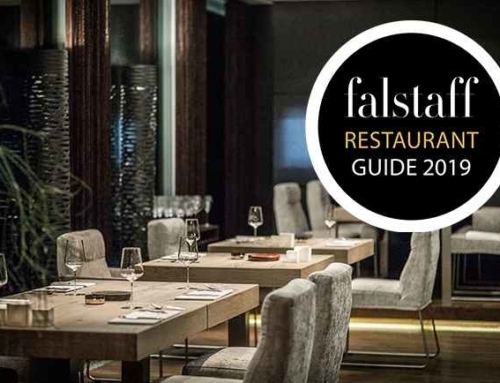 Austria’s best restaurants. 2 stars in the A la Carte guide: Recommended cuisine; considerable creative potential. 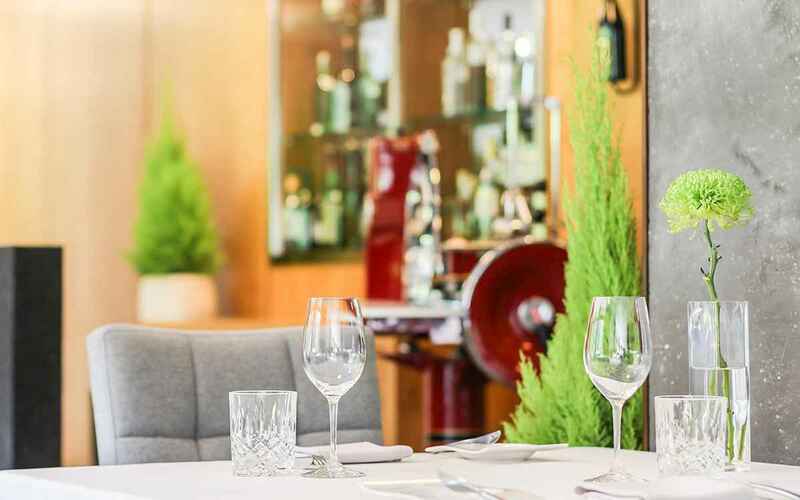 This year’s A la Carte Restaurant Guide for Austria introduced an overall rating for establishments with two restaurants because of the trend amongst the country’s top eateries for running less formal, second restaurants. Internationally known as ‘bistronomy’, this cost-effective development is often a structural necessity in the hotel industry, but most importantly, it helps reduce or even overcome people’s apprehension of upscale gastronomy. 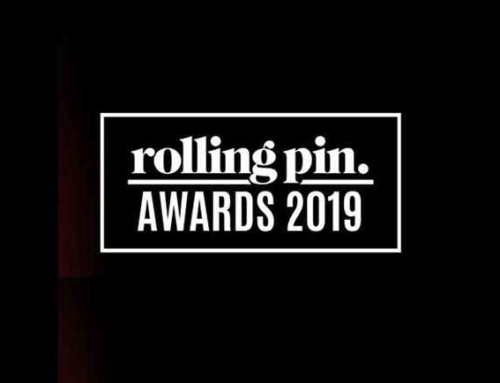 Within the restaurant guide’s overall ranking, the Restaurant Simon Taxacher and Bistro-Restaurant Rosengarten made it to the country’s number 8 position! 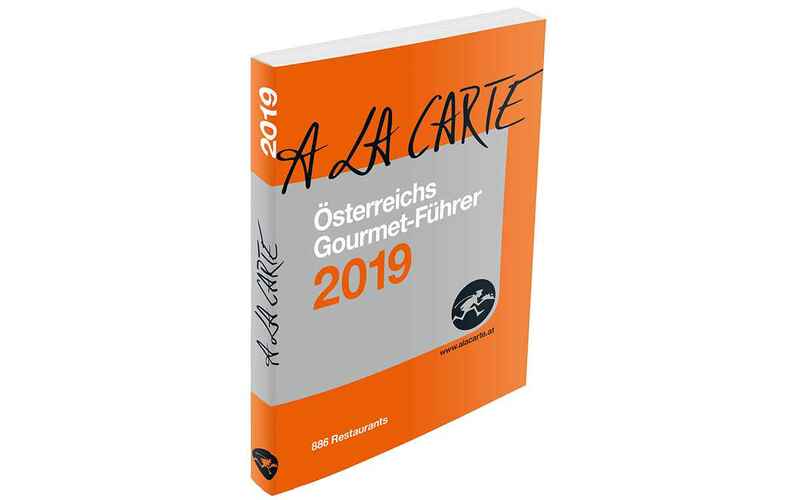 Since 1991, the annual A la Carte Restaurant Guide for Austria has provided a detailed overview of the country’s best restaurants and rated them with a 5-star and 100-point system. The stars illustrate the rating for a restaurant’s overall performance while points offer more detailed information about a restaurant’s performance. In addition, bottles are awarded for wine lists, glassware and service. The ratings are based on annual visits by around 60 anonymous restaurant judges. 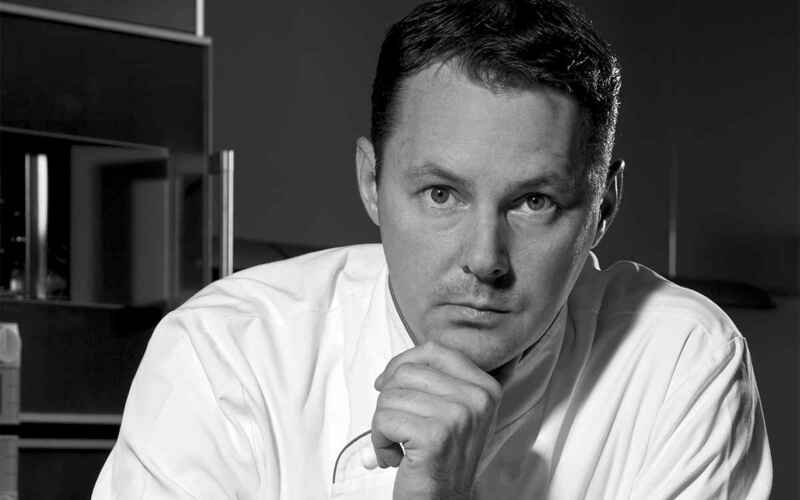 A temple of gourmet cuisine, Austrian award-winning chef Simon Taxacher’s restaurant is in his exclusive lifestyle hotel Relais & Châteaux Rosengarten situated in Kirchberg. 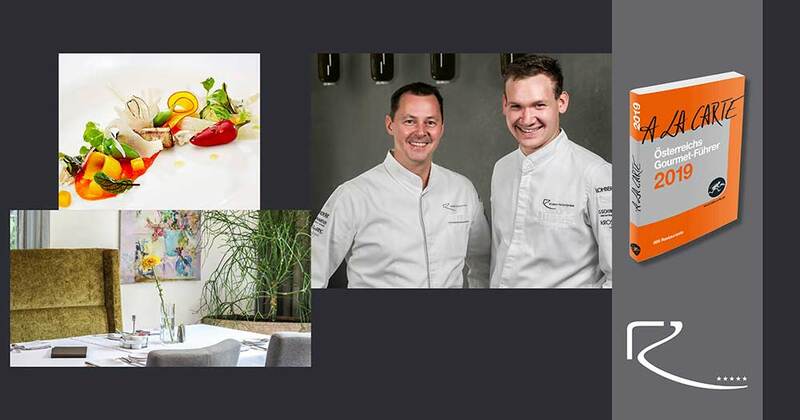 The new ALPINE ELEMENTS® SPA cuisine available at the Bistro-Restaurant Rosengarten, together with a new indoor pool, gym and the SPA’s signature treatments mean that exclusive pleasures are no longer limited to 4-toque-winning cuisine. 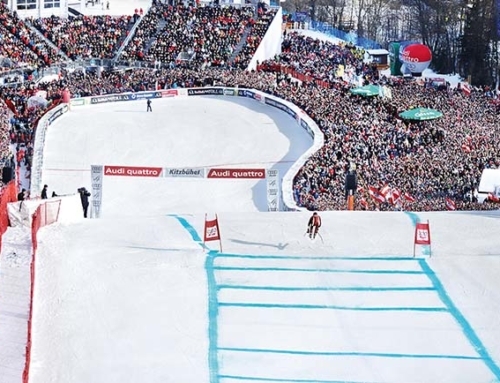 The Rosengarten and its top restaurants are located in the heart of the mountains around Kitzbühel, offering a perfect base for enthusiasts of winter sports and outdoor summer pursuits.